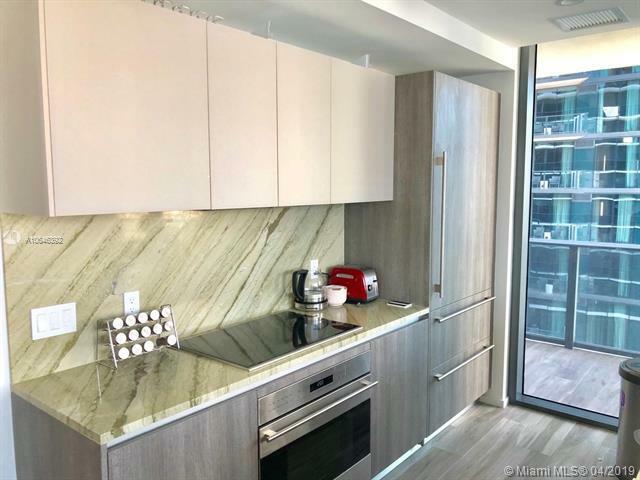 Spectacular 2 bedroom /2 bath corner unit in the latest prime building in Brickell. 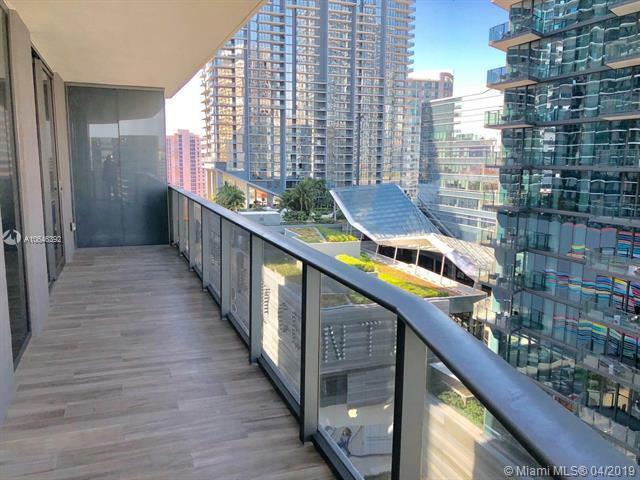 Large wrap around balcony with breath taking skyline views. 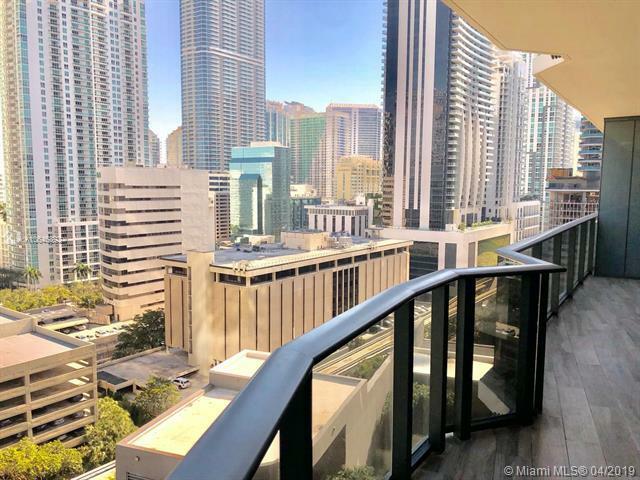 Located in the center of Brickell minute away from Brickell City Center. 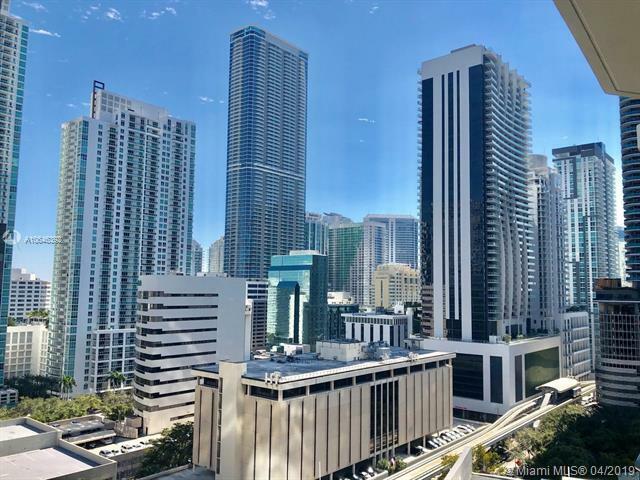 Amazing amenities including 24/7 concierge service, spa, gym, 5 bars and Katsuya Restaurant.